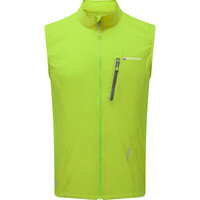 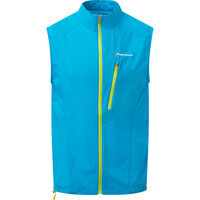 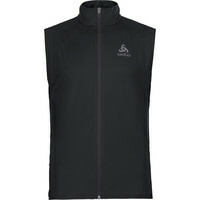 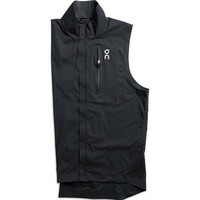 Gilets are sleeveless vests and make a really practical addition to your exercise wardrobe. You can use them in any temperature – layer over a warm thermal in clod conditions, of throw over a tee in mild weather – and they provide protection for your engine (your body!) 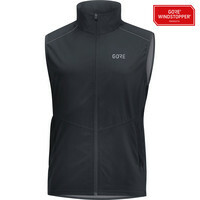 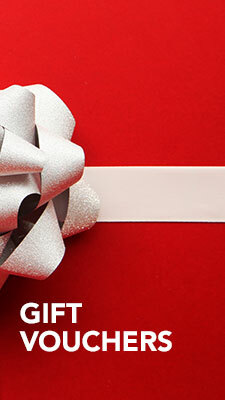 without the risk of overheating.